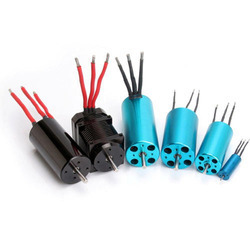 We are offering a comprehensive array of 12mm motors that have a great demand in the market owing to their premium quality. These motors have been precision engineered for optimum performance and high efficiency. Our esteemed clients can avail these from us at market leading prices. We are offering a comprehensive array of 28mm motors that have a great demand in the market owing to their premium quality. These motors have been precision engineered for optimum performance and high efficiency. Our esteemed clients can avail these from us at market leading prices. 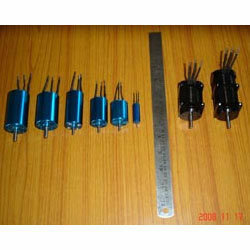 These motors are built using high power rare earth magnets, high precision bearings and precision machined components. These are available with different KVs in each model. 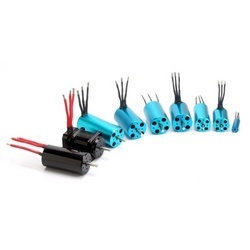 Looking for DC Brushless Motors ?